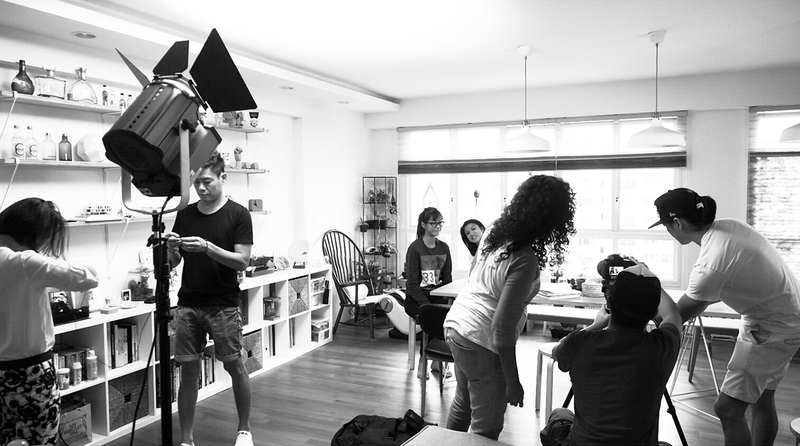 New Brand Media came by to conduct their filming for their interview with us about the design of Floor House. We are very pleased and grateful for their coverage and will be posting the video in this space when it is ready. In the meantime, here is a snapshot of the filming work in process, Floor House does look very different with so many people in it! Do drop us an email enquiry if you would like to know more about our work! © 2016 Studio Super Safari All Rights Reserved.